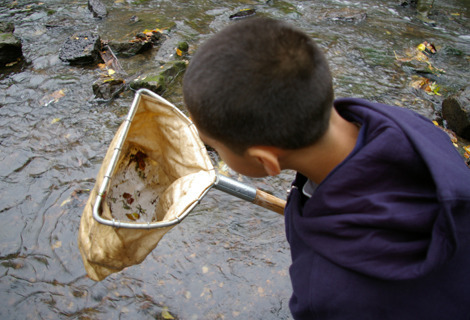 Friends has many lesson plans to teach about the river, most developed in partnership with teachers. Integrate these lessons into your curriculum to contextualize and focus your students’ learning on a local natural resource. If you are a new teacher, Friends can assist you with an in-class presentation. You can even create your own river unit with these lessons by teaching them before and after a field trip. Find a lesson that fits your needs here. Lessons are organized by subject and then by grade. If you don't see what you are looking for here, we might have something similar or we could work with you to create it. Contact our education staff for more information. To receive a FREE teacher resource kit that includes sample recipes, bookmarks, stickers, and a flash drive with the Think! PowerPoint and Think! videos, please contact Mark Hauser. These handouts provide additional information for you and your students. What are the eight biggest problems facing the Chicago River today?